Amber Scott, the first in her family to attend university, overcame challenges including relocation from her home town to successfully transition to higher education. 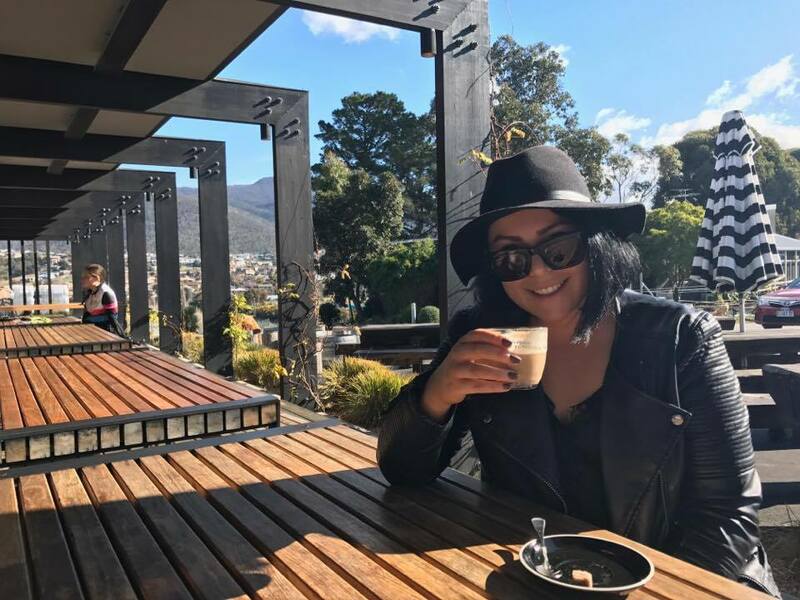 Originally from regional Tasmania, and the first in her family to attend university, Amber Scott is currently studying law at the University of Tasmania, as well as convening the Tasmanian Youth Local Government Conference. Having to overcome challenges including relocation from her home town, Amber’s transition to higher education was assisted by the HEPPP funded University Connections Program. I was in Year 11 when I decided I wanted to be a lawyer, but when I crunched the numbers with a career adviser at my college, she said it was unlikely I would achieve the Australian Tertiary Admission Rank (ATAR) I needed. I grew up in Latrobe, and being so far from higher education made it feel like an even harder goal to achieve. The closest place for me to study law was three hours away from my home town, which made the prospect of going to university even less likely, particularly as I had little understanding of the opportunities that moving to a bigger city could bring. Despite the barriers to achieving my goals, I was determined to dedicate the next two years to getting an ATAR that would allow me to study law. My college teachers recommended the University Connections Program (UCP) as a means to study university courses at college. I was aware that the style of learning at university is very different to school, and the fact that the courses were free and would be counted as credit towards my degree was very enticing. The best aspect of the UCP was getting a head start on university learning and study skills. By the time I started my degree at the University of Tasmania, I already knew of the online learning platforms and the means of communication with lecturers and tutors. My involvement in the program certainly made the transition from college to university easier. While I needed an ATAR well above what I thought I could achieve, I put my mind to it, worked hard and believed in myself. I had the will to get the result and the desire to get it. I ended up with an ATAR three points over the total I needed, it can be done. Having to move out of home to study has been difficult. I’m a very family oriented person and am quite close with my friends so being away from home is hard for me. I have met some fantastic people here at university and am lucky enough to live with two very close friends. Money has been, and for the course of my study will continue to be, a significant issue. The desire to go home is always there and this makes focusing on study and reaching my goals and aspirations quite difficult. I find myself scheduling my timetable in order to allow for the time to go home if necessary. I’ve learnt to adapt to a style of study and learning that can facilitate me travelling home and working from there at times in order to spend that needed time with friends and family. Beyond university study, I have discovered new and exciting opportunities. I am currently convening the Tasmanian Youth Local Government Conference, which hasn’t been run for approximately 10 years, so I am starting from scratch with a new team and designing it to be something to educate and facilitate the youth voice for the local council level of government. Looking to the future, I hope to practice as a lawyer; my current interests are around family law as well as property. I have spoken about the UCP units to students at Don College and hope to be able to influence youth in my community to take a similar view on higher education coming from a regional area, the view that it can be done if you’re willing to remove yourself from your comfort zone and do that hard work.